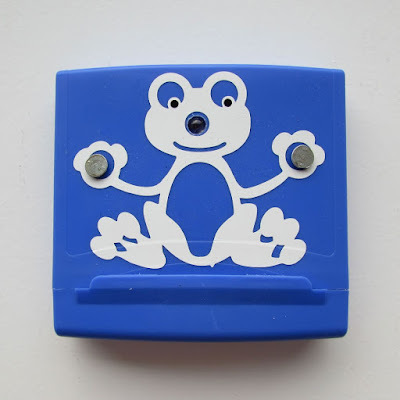 The Happy Frog is a simple single touch sensor switch. 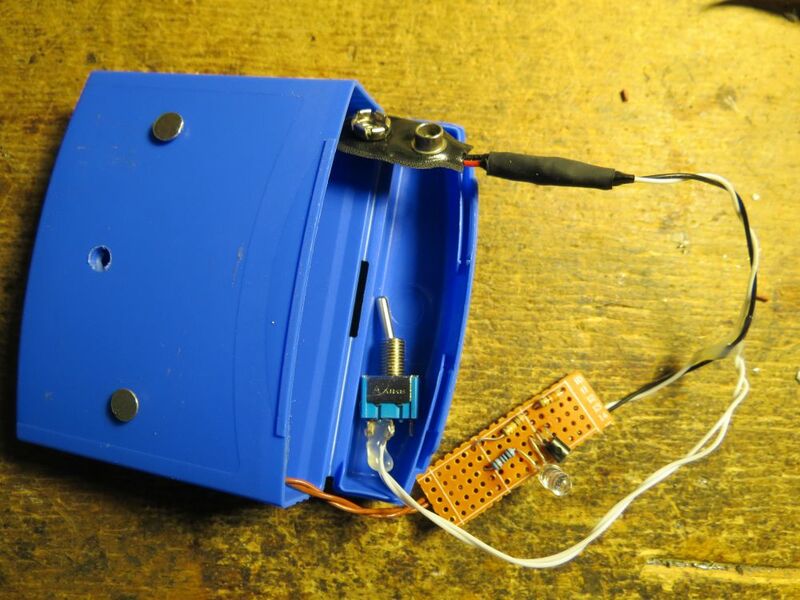 It's high impedance switch, powered by a 9V battery. The body can act as a switch, that close the circuit, now some current flow through the base of the NPN transistor, and the transistor makes current flow through the led. 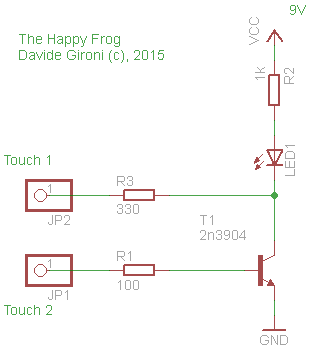 One can use a two transistor in Darlington Pair to get more gain, and makes the led bright a little more.